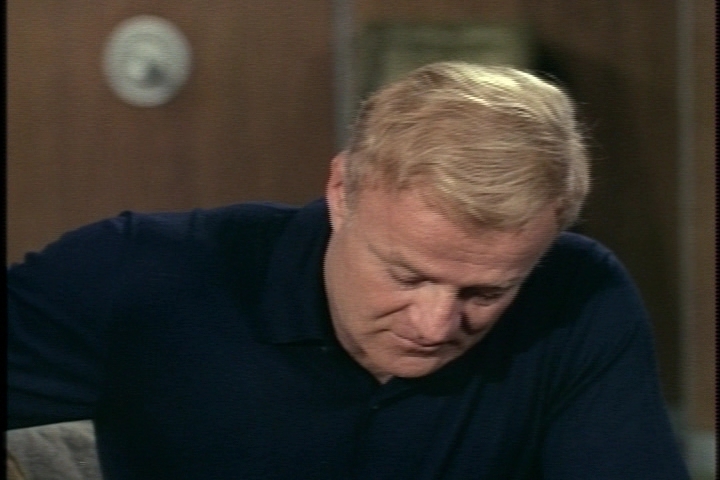 This entry was posted in Family Affair, Television, Uncategorized and tagged 1960s, Anissa Jones, Brian Keith, Classic Television, Eve Plumb, Family Affair, Johnnie Whitaker, Johnny Whitaker, Kathy Garver, Nostalgia, Sebastian Cabot, Television. I have to admit, the end of this episode always makes me cry. Poor little Buffy! She understands more about death than most kids her age, I guess, because she lost her parents. That is a good observation. I like the story’s implication that kids understand a lot more than adults give them credit for. Thanks for commenting! 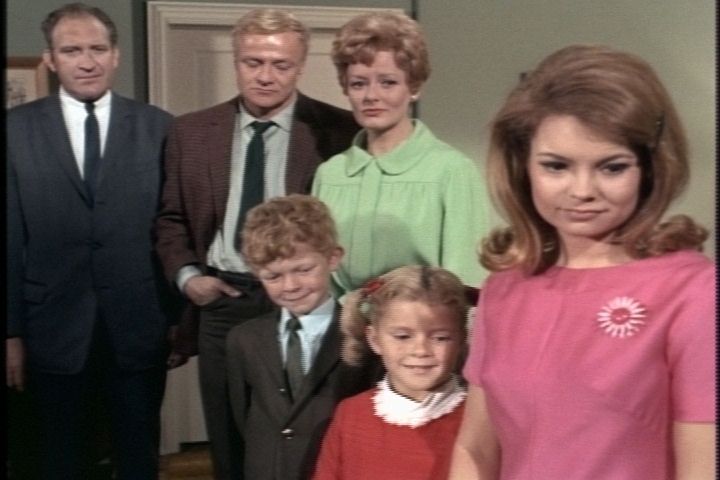 It seems to have become a standard procedure that I briefly wonder about a certain Family Affair scene and then quickly decide: OK, that’s America – only to find out after your post that this obviously is not America. This time I wondered about Eve having her medical tests in the hospital without her parents being present, and brought home by a doctor and a nurse. 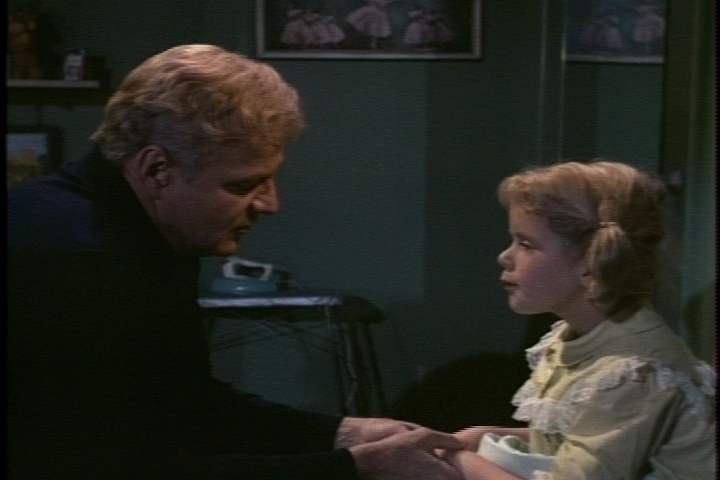 Uncle Bill’s conversation with Buffy after Mrs. Bowers’ visit is very touching – and great acting of both Brian Keith (I’m wondering about his personal feelings, too) and Anissa Jones. Yet I just can’t figure out what Bill wants to keep a secret. They weren’t actually talking about Eve’s illness being terminal (and Buffy isn’t supposed to know this anyway), and everything else they talked about is nothing to be kept a secret. But maybe I’m just too emotionally disabled to figure this out. This episode stayed in my mind for a very long time – not because of its theme, but rather because of its abrupt ending on German TV. On its first airing sometime between 1969 and 1972, the last scene was cut off entirely – something done extremely rarely on national TV for breaking news or the coverage of current events (in this case I always thought the Pope had visited Germany, only to find out now that the Pope never came to Germany in this time period! Odd!). Even though I (presumably) missed the entire first half of the episode anyway, after that abrupt ending I kept wondering for many years what might have happened after Bill entered Buffy’s room on hearing her sobbing – and did not find out until a couple of years ago when I saw the episode on YouTube. And, as I had suspected, the scene (Bill simply holding Buffy in his arms and rocking her) was very moving and made me cry. 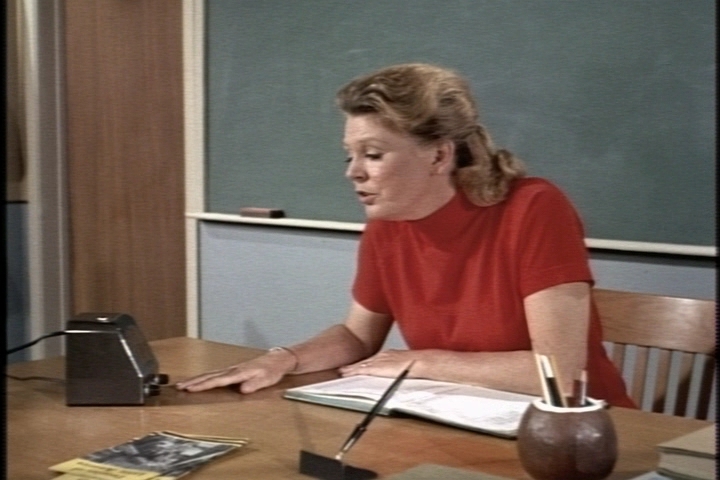 I do the same thing when something strange happens on screen, except I think, “Maybe that’s how it was in the 1960s” or “Maybe that’s how it was in big cities.” I do wonder, for example, whether any school systems let home-bound students phone in. 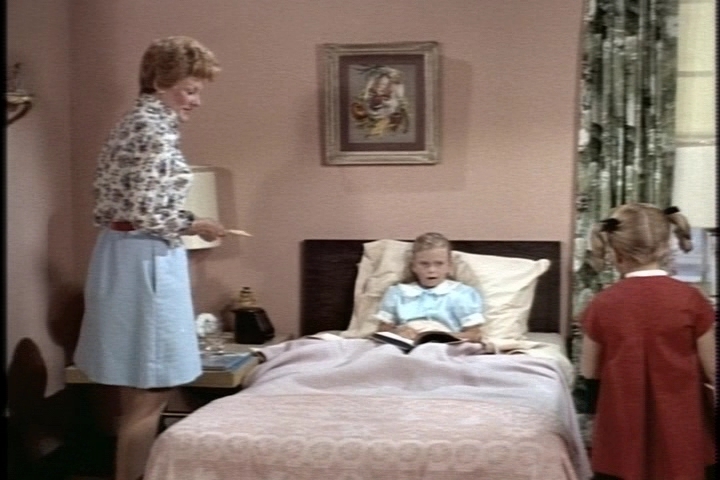 I’m pretty sure Eve’s parents would have been at the hospital for her testing, though. It must have been frustrating to miss the ending scene. 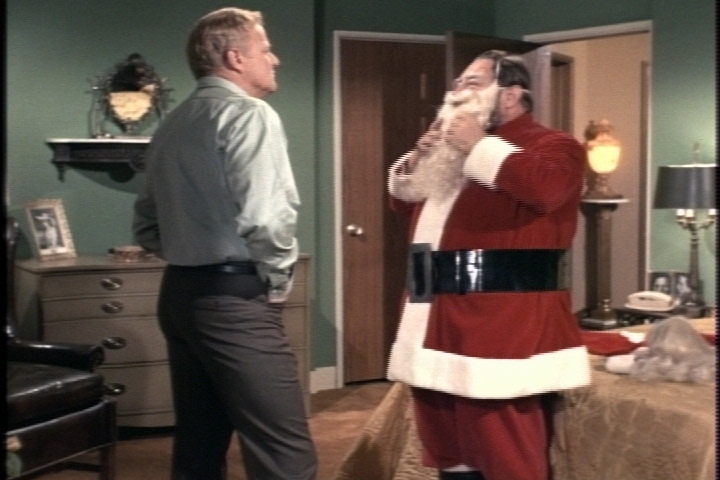 I never saw this episode during my childhood, but I’m sure it would have had a big emotional impact on me. 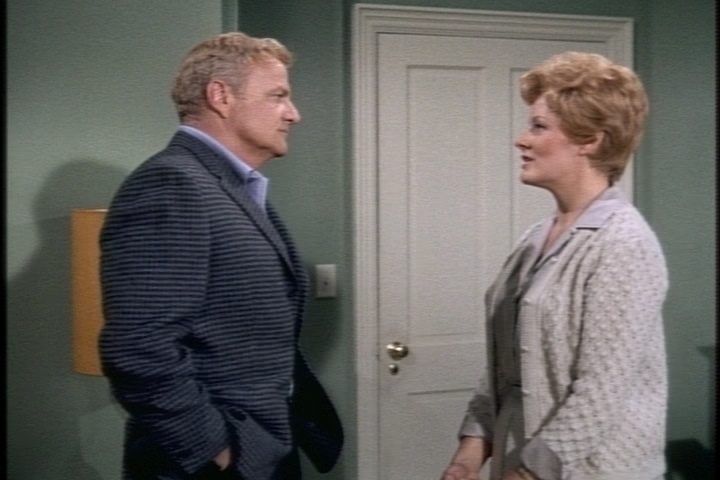 The last scene is painful to watch because it makes me think about Brian Keith’s real-life loss and the fact that Anissa Jones would have such a short life. I’m glad you brought up the “secret” exchange because I didn’t understand it, either. That’s why I didn’t mention in my summary. 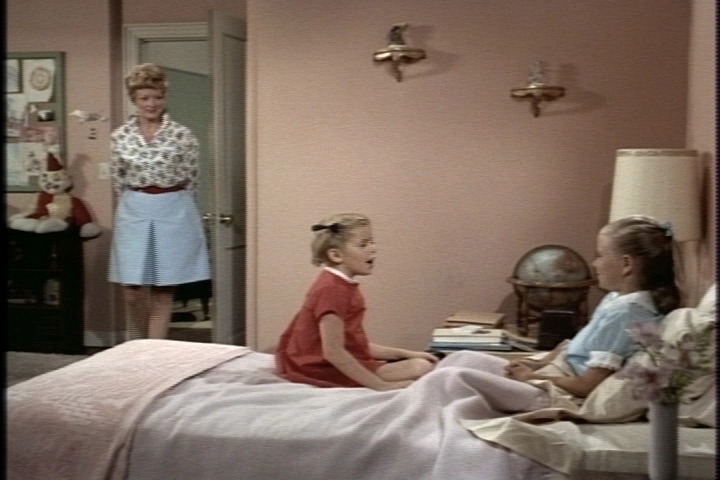 The best I can come up with is that Buffy shouldn’t mention that Mrs. Bowers brought up the possibility of stopping visits. The script should have made that part more clear. Missing the ending scene was indeed quite frustrating and annoying! In the 90s, when FA was re-aired and I missed the whole episode again, I even wrote to RTL asking for a videotape (some stations offered such service). All I got in reply was a RTL sticker! 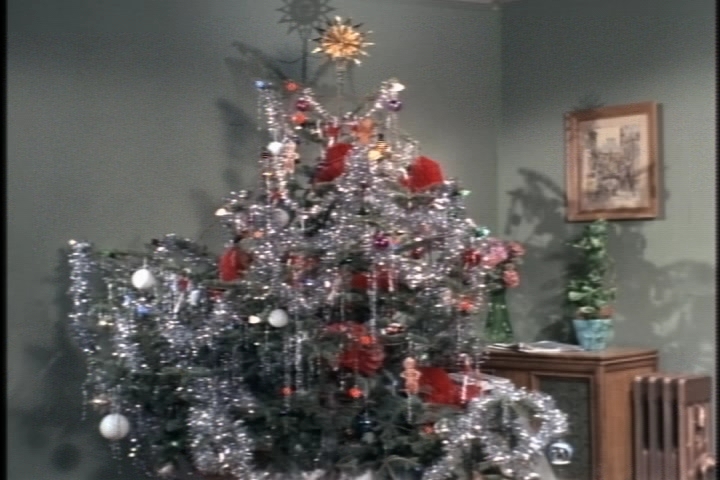 In the first run, I had not only missed the ending, but also the major part of this episode – my memory only starts with the Christmas party. I’m pretty sure all those very emotional scenes would have deeply touched me and therefore have clearly stuck in my mind. Yeah, your theory about the proposed stopping of visits seems quite plausible. Thanks for your Easter wishes (hey, in German!). 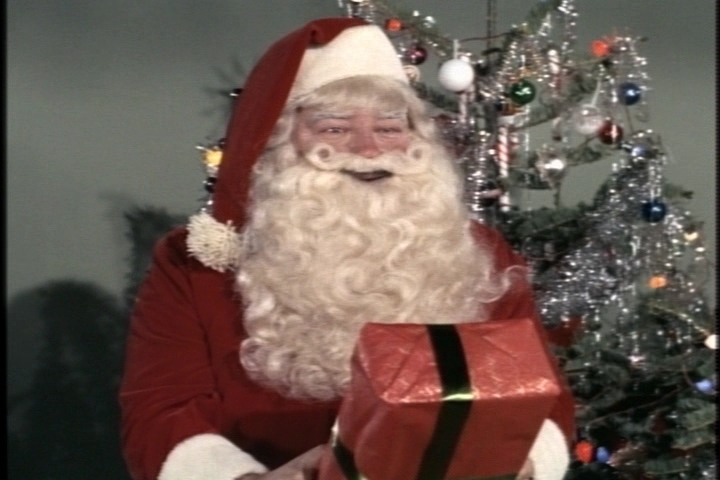 Hope you’ve had – and are still having – a nice time too. In the sixties there were so many things that kids died of slowly. Heart issues, no artificial hearts while waiting for transplants, leukemia, diabetes complications and endless other things. Polio and T.B. were finally preventable, but measles, chicken pox, whooping cough vaccines were yet to come. That’s a good point I hadn’t considered. 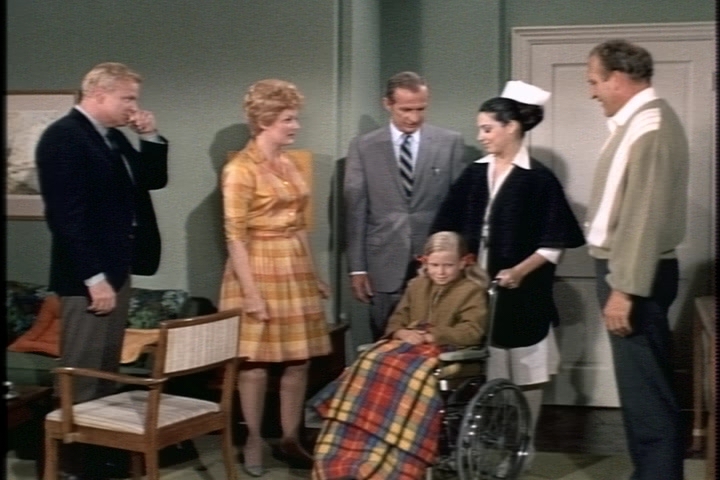 I was born the same week this episode aired, and it seems that doctors were making rapid advances against childhood diseases throughout that era. 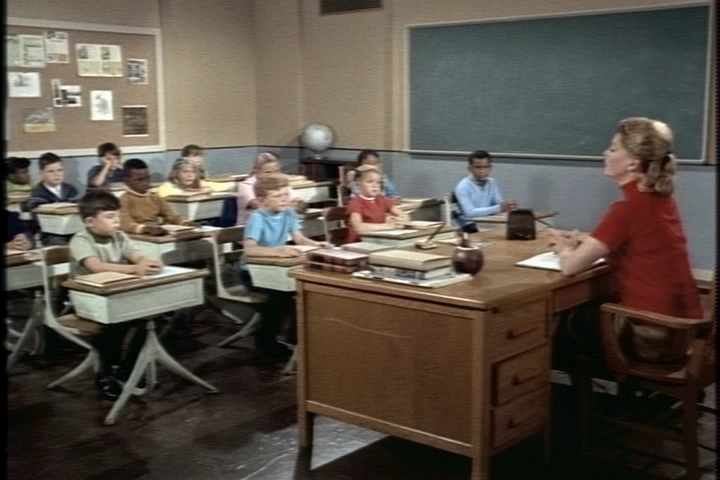 For instance, I don’t remember any of my classmates getting measles. 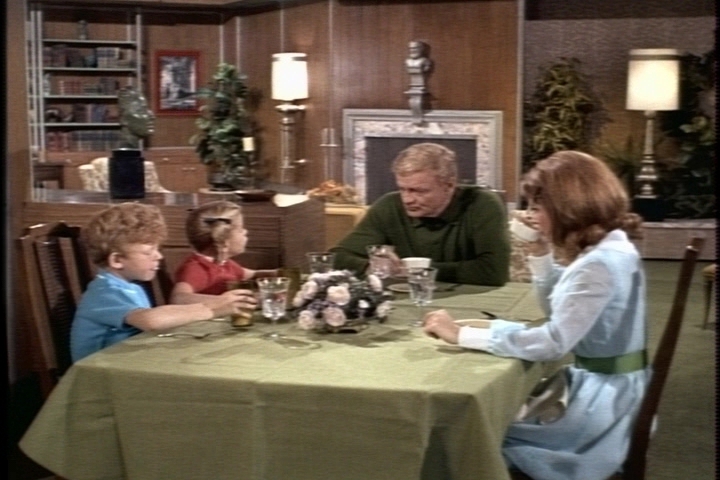 It does surprise me that a comedy show would address such a sad topic, but Family Affair always did have kind of a “dramedy” vibe. 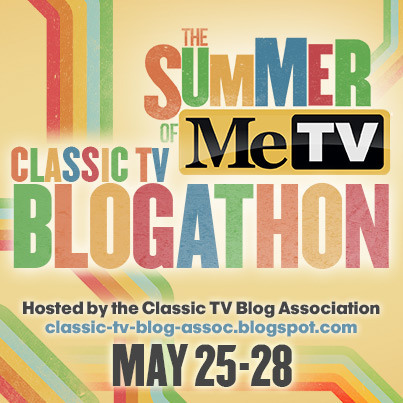 This is a terrific blog. 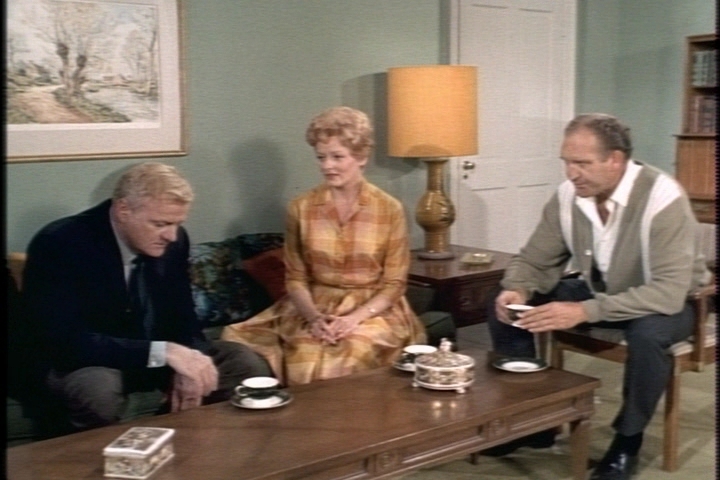 I enjoyed all of your entries about “Family Affair” and other TV stuff. I first saw this episode about a year ago on Me-TV. 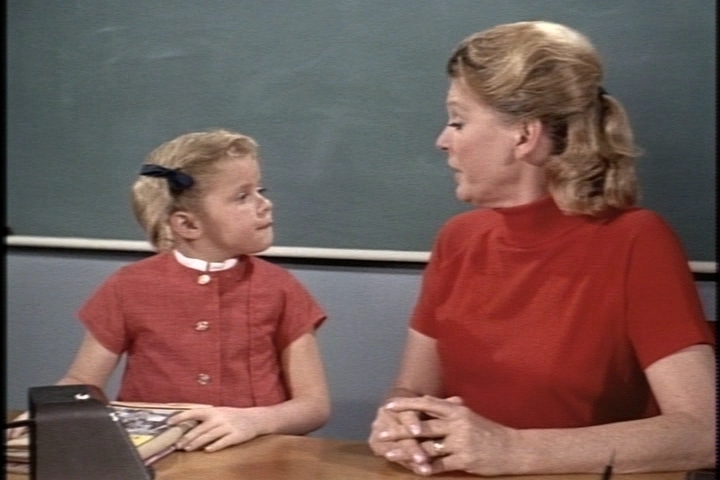 I saw the opening scene, recognizing Eve Plumb’s voice immediately. 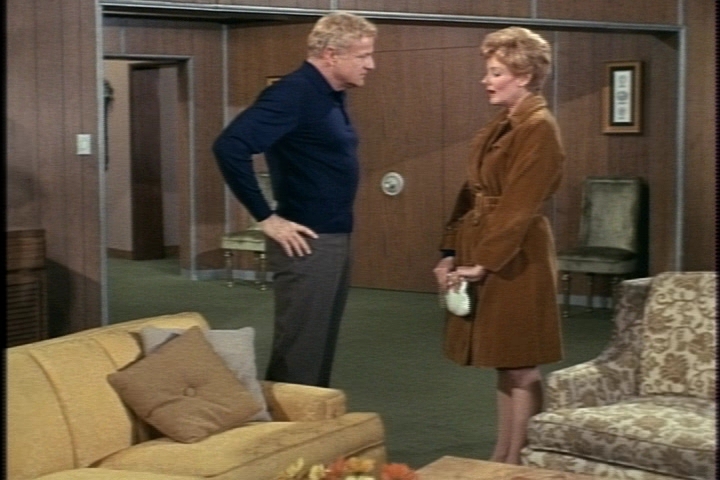 Elroy Schwartz was Sherwood Schwartz’ brother, not his son. 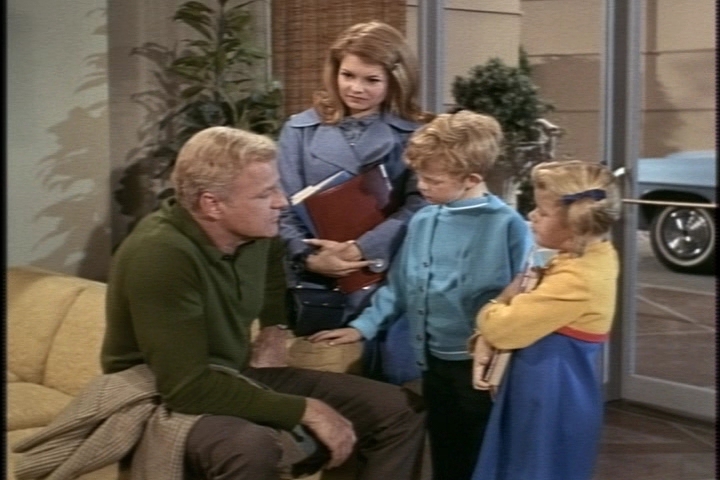 There was another eventual Brady connection, as Paul Sorenson, who played Eve’s dad, later played the father of Buddy Hinton, who excused his son’s bullying of Peter Brady. Thanks for pointing out the mistake about Elroy Schwartz. I fixed it in the blog entry. When will I ever learn that info from Imdb.com requires careful cross-checking? 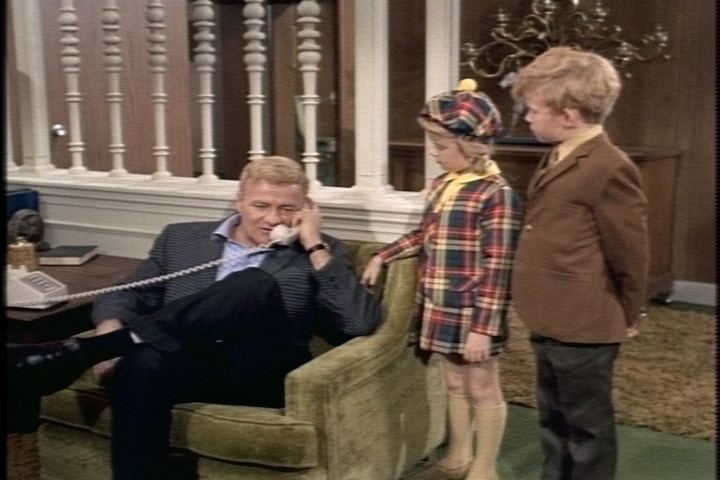 Thanks also for pointing out another Brady connection–that’s great to know!